← Why is a Writer Spending So Much Time Drawing? It’s been a whirlwind couple of weeks dear peeps. I mentioned in an earlier post that I was one of the lucky ones. When I was going to high school — you remember how wonderful and awful those angst-filled years formative years were — I found a teacher who changed my life. 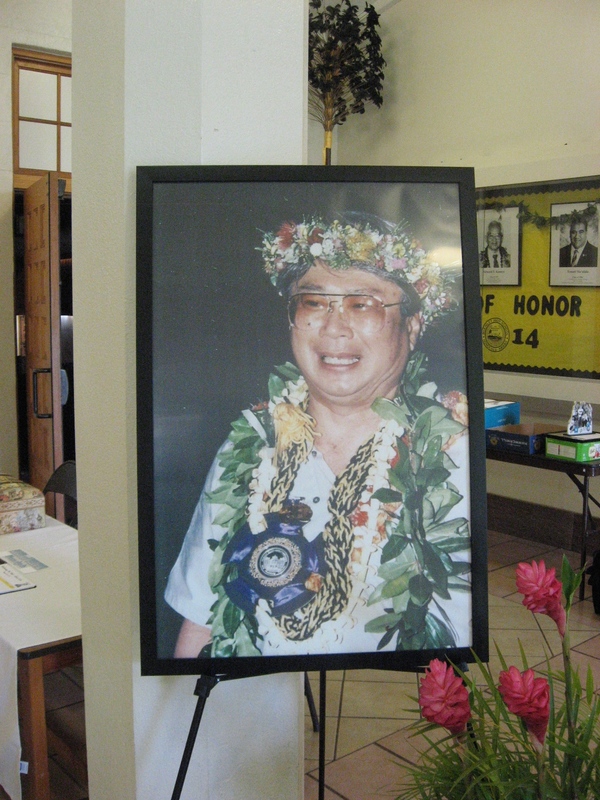 His name was James A. Nakamoto and he was my drama teacher at McKinley High School in Honolulu. What made him such a great and gifted teacher was his passion, his deep, palpable passion for Theatre. He loved everything about the theatre from the plays and roles to all aspects of producing a play: directing, lighting, costume design, you name it. 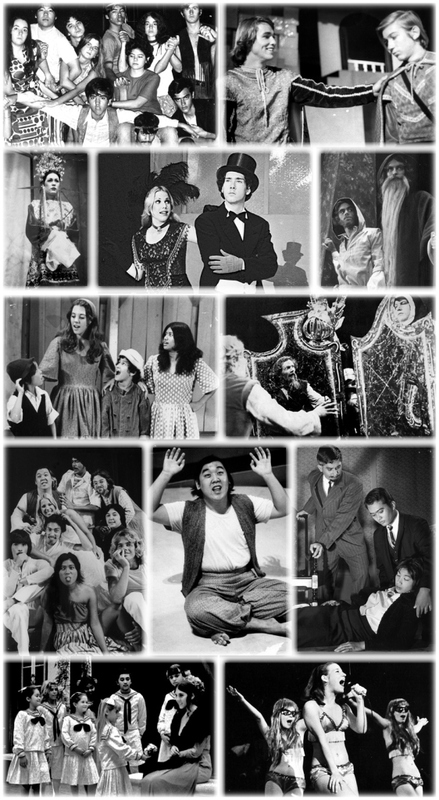 During his 42 years at McKinley he ran the McKinley Theatre Group and mounted Jim produced and directed more than 4 evenings of one-act plays, 13 original revues/musicals, 31 plays, and 36 musicals. 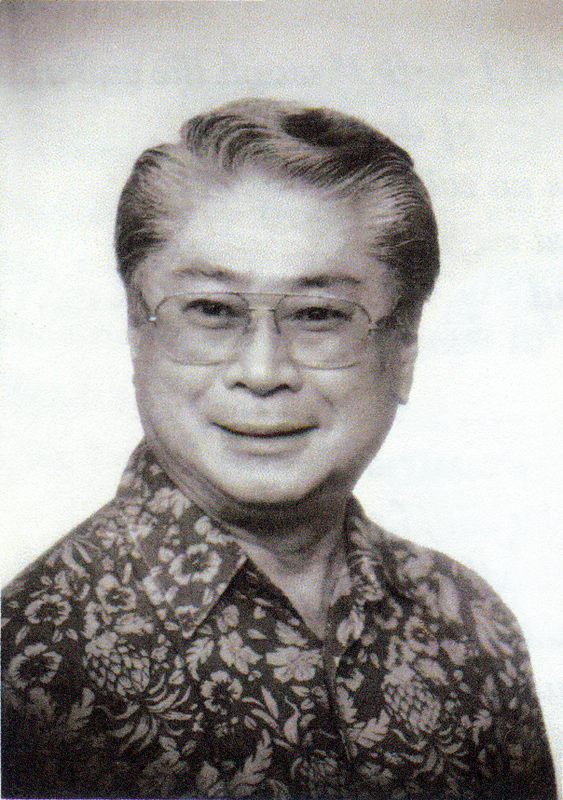 And even though he lived and taught in Hawaii, he travelled every summer and would come back and tell us stories about the great Broadway shows he saw. He was a fantastic story-teller and I have vivid memories of him telling us all about seeing Frank Langella star in a new version of “Dracula” and I could hardly believe my ears when he recounted the plot of “Sweeney Todd: The Demon Barber of Fleet Street” but then he played songs from the soundtrack and that’s when I feel in love with Stephen Sondheim’s music. As a director, Jim was a taskmaster and he expected us to do our best. If we slacked off, lost focus, or just plain old goofed off – he lit into us. He had a temper and that was the last place you wanted to be, on the receiving end of one of his outbursts. When this diminutive man erupted, it was worse than Vesuvius. But the truth is – he was always right. And he knew we could do better, and he demanded that we do better. Looking back, I don’t think any of today’s teachers would be able to get away with this kind of thing, but the truth of it is it came from his passion and we all took it in and it worked. We worked; we wanted to do better because he believed in us so strongly. And it didn’t matter if we were performing on stage, painting backdrops, building props or sewing costumes, it all mattered down to the last detail. I think that is what we all crave at that age: someone to believe in us and in our potential even if we don’t see it. I certainly didn’t see my own potential. I never had the guts to audition for shows as I had terrible stage fright. I know that sounds strange coming from me as I’ve turned into such a ham. But back in those days I didn’t have much self-confidence, and none when it came to performing. But I wanted to be involved in this group so much that I volunteered to work backstage and ultimately took on the role of Stage Manager. Little did I know what I was getting myself into. I was at every rehearsal, at every show, working behind the sets trying to keep a bunch of unruly, loud, mischievous teenagers in line and on cue. During a big production I’d suffer many sleepless nights worrying that we’d never get it together. I think I was what, 16? But that was something else Jim taught us: how to take responsibility. He gave us a lot of work to do, because he trusted us and to this day, everything I learned as a stage manager — time management, people skills, organizational skills, diplomacy – I have applied these skills in every career that I’ve pursued and I trace it all the way back to theatre. Unfortunately, Jim died on October 9, 2013 at the age of 81. But some months before he died he told one of our mutual friends that when he died, he didn’t want a memorial service, he wanted all of his students and friends to get together and put on a show, a “celebration!” And that’s exactly what we did. Through the help of a Facebook group page the word went out Before you knew it a committee was formed, dates were set a website when up along with a Kickstarter program to raise funds for the production costs. I have to add a special thanks to Keith Slover, graphic artist and art director extraordinaire. 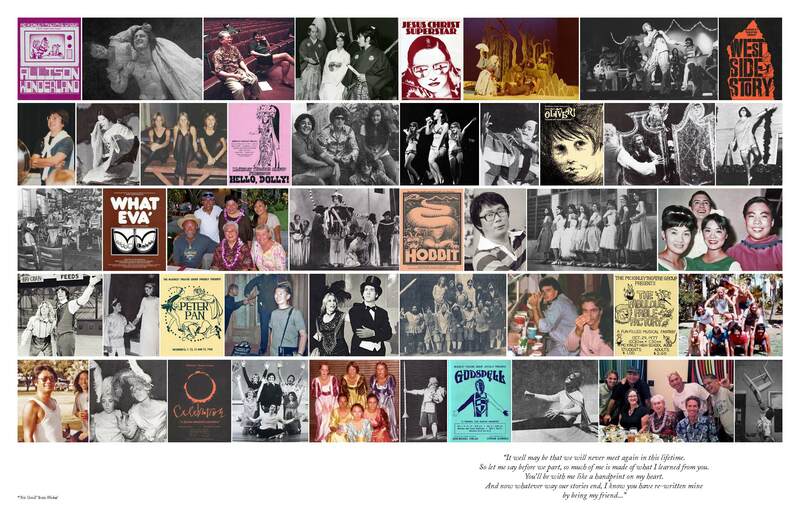 He put together our printed program which featured the collages of images from past shows including many of the program covers that he designed. Once rehearsals started people started coming out of the woodwork and each night was a new adventure seeing who would walk through the door. Because Jim’s career spanned so many years, there were students who graduated in the 60’s, 70’s, 80’s along with colleagues from other local theatres. As the show date got closer, people started flying in from the mainland, from as far away as Georgia, Chicago, and California. The rehearsals turned into one long high school reunion, catching up with old friends and making new friends with all the other alumni who got involved. Photos and videos were made and plastered on the Facebook page for all those who couldn’t make the trip. The show also incorporated scenes featuring current McKinley students, or “the kids” as we old folks referred to them. They couldn’t believe it when we told them that we’d often stay up and pull all-nighters in the theatre doing all the last-minute work needed to mount the shows. They loved coming to auditions and becoming a part of the show. 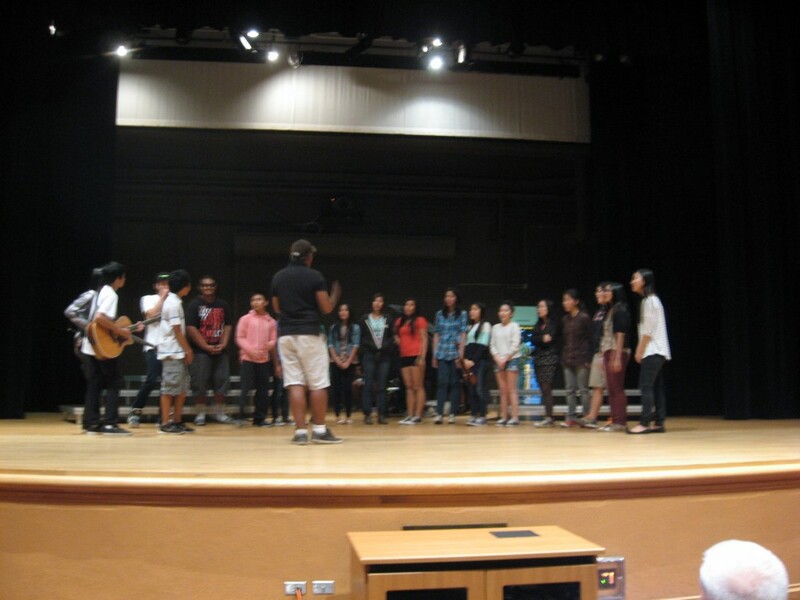 On Saturday, March 29 we put on a show, we sang, we told our stories, we shared photographs and film clips. Who knew that Jim had a walk on role in the old “Hawaii 5-0” series? It was a marvelous night for all of us on stage and for those in the audience. Since Jim retired there has not been a McKinley Theatre Group at the school. For some of us that’s just wrong, so we’re working together to see if we can’t bring the theatre group back and introduce another generation to the magic of theatre. I think it’s what Jim would want us to do. Stay tuned, the adventure continues.